With your body aligned with the gravity of earth, ordinary daily tasks become much more efficient. You will conserve energy using it instead for other fun activities like exercise and playing with the kids! 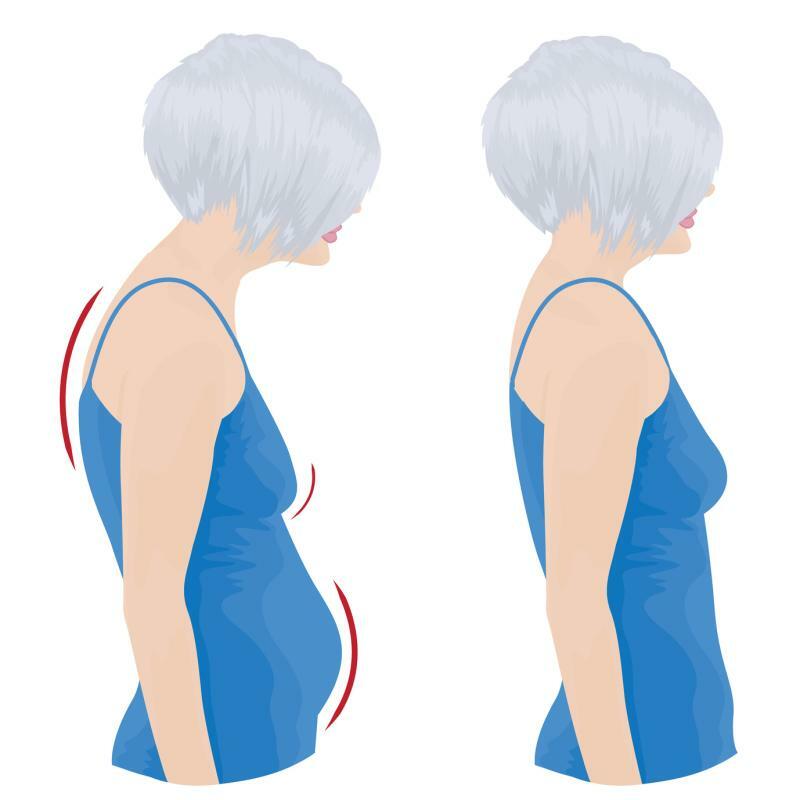 Poor posture is like an energy vampire constantly sucking away at our precious energy resources. Having a good alignment (treatment) aligns the brain as well and helps us think with clarity direction and focus! Aches and pains occupy our mind and dampens our moods!! Feeling borderline grumpy all the time only ebbs away at our overall life enjoyment! When vital oxygen cannot effficiently get to where it's required it leaves us tired wtih a general sense of heaviness! Lessens wear and tear on the hard (bone) and the soft tissue (muscles and sinew)! It's like a car never getting a wheel alignment, long term wear and tear will take its toll sooner or later! Without treatment it can be really hard to fix!! Posture is of utmost importance as we grow older! More ease less wear! Good postural alignment lessens the chance of injury, and speeds up the recovery of an injury. Everyone blames poor Arthur (arthritis) when in fact there may be long term damage (like old bruising) in the tissue. Poor posture inhibits the nutritional requirements reaching the problem. Also whiplash has a better recovery rate without leaving residue that can return disguised in later years. Frees up the nervous system to work at optimum performance for all over health function and well being. Pinched or trapped nerves usually have a low grade ache (like an ongoing toothache!) or it may be sharp and hit you when you least expect it!! Pain erodes our joy and confidence and creates anxiety!! Postural Alignment: What is it? Also known as Manipulative Muscle Therapy developed by Bill Hatchard. This therapy is very unique to Gold Coast and indeed Queensland. Anita has 17 years of practising and still cries joyful tears when the results show!! Bills theory is that parts of tissue, muscles, ligaments, tendons are attached to bone. 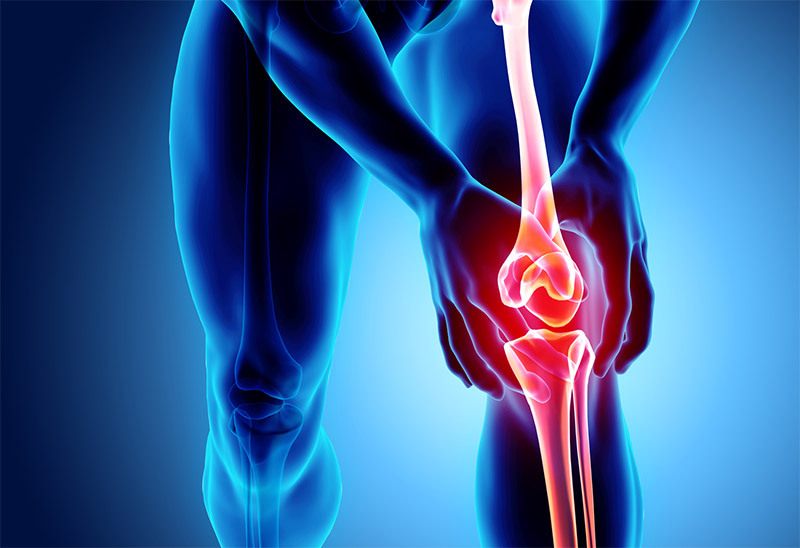 A muscle therapist merely relays/realigns the tissue back onto bone. This in turn releases entrapments of nerve pain, muscle soreness and constant aches and pains (lack of circulation of blood). Restoring posture the body is free to do what it wants to do and that's heal and be comfortable!! Treatments can take one or two sessions depending on how chronic. Thyroid disorders can range from minor issues requiring no treatment to life-threatening cancer. Thyroid specialist including - thyroid testing and postural alignment.